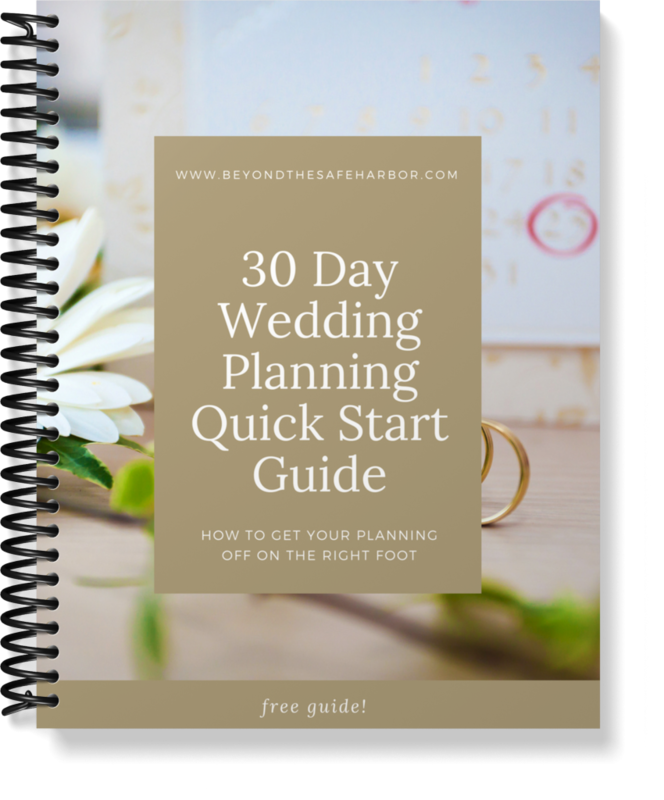 This 10 page guide will help you get your planning off on the right foot, from the get go. Enjoy your engagement & tackle some housekeeping items. Create your wedding day vision as a couple. Decide on the big 3: wedding size, dates, and budget. Begin researching vendors and choose your wedding party.